BRUSSELS -- European governments delayed stricter emissions tests by six years and did not do enough to uncover cheating by automakers, a European Parliament report into the diesel-emissions scandal said on Tuesday. 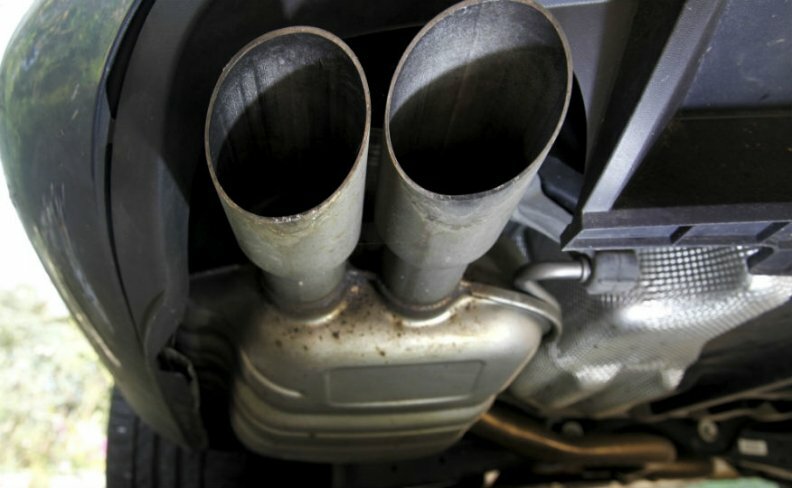 The investigation into Volkswagen Group's emissions test cheating also blamed the European Commission for failing to scrutinize governments' legal obligation to enforce a ban on so-called defeat devices, which can scale back car exhaust pollution under certain driving conditions. "We now have a crystal-clear understanding of the failures in the oversight of the car industry that made dieselgate possible: the fraud could have been prevented," said Gerben-Jan Gerbrandy, a Dutch lawmaker who helped draft the report. The report called for a drastic strengthening of market surveillance to break the cozy relationship between regulators who test emissions and car manufacturers, including new EU-level tests that could lead to fines. Lawmakers said delays to the introduction of more realistic emissions tests came about due to politicians caving in to lobbying from the car industry and seeking to avoid burdening manufacturers after the 2008 financial crisis. The non-binding report named France, Hungary, Italy, Slovakia, Spain and Romania as the main culprits blocking the adoption of more realistic emissions testing on roads, leading to a six-year delay. VW admitted in September 2015 to using defeat devices to confound NOx tests in the United States, prompting several European governments to launch their own investigations. They revealed that actual NOx emissions by cars on the road were as much as 15 times above regulatory limits and the use of defeat devices was widespread. More than 70,000 Europeans die prematurely each year from high levels of nitrogen dioxide pollution in cities, according to the European Environment Agency. In a bid to prevent a repeat of the VW scandal, the European Commission has proposed an overhaul of rules on how vehicles are licensed and tested throughout the bloc. A draft bill which would bolster EU oversight won the backing of the European Parliament's internal market committee this month. But it still faces a tough battle to be approved by member states. EU Industry Commissioner Elzbieta Bienkowska has accused governments of obstructing the bloc's efforts to rein in what it sees as wayward behavior by the car industry. Julia Poliscanova at campaign group Transport and Environment said the report had rightly pointed the finger at national regulators. "At the heart of the dieselgate scandal in Europe lies a testing system that is shrouded in secrecy and cronyism," she said.